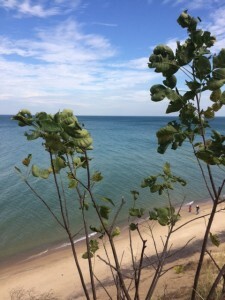 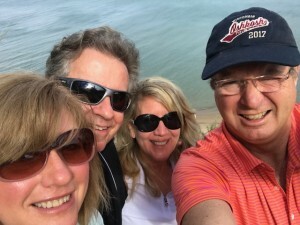 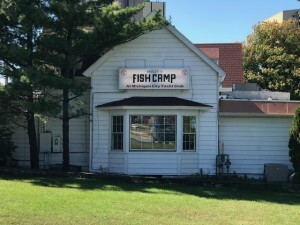 We had fun hiking Mount Baldy Trailhead and eating at Fish Camp in Michigan City, Indiana. 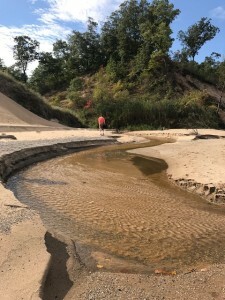 Mount Baldy has re-opened their trail to the beach. 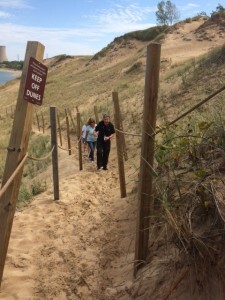 The summit is closed as the living dune is unstable and continues to shift inland 4 feet per year.